An investigation by Scotland’s information watchdog has lambasted ministers for their “poor” approach to freedom of information law. The Scottish Information Commissioner, Rosemary Agnew, has criticised the way the Scottish Government handled a request for wildlife documents by The Ferret. Environmental information rules had been broken and there was “cause for serious concern”, she said. Government officials delayed responding for five months and failed to provide “reasonable advice and assistance”, she argued. Their record-keeping system was also “disparate” and “unhelpful”. The Ferret originally requested information on the status of beavers in Scotland in February 2016. A decision on whether or not to allow their re-introduction against the wishes of farmers and landowners had been delayed, and was not finally announced until November 2016. The Scottish Government responded to the freedom of information request in July 2016, releasing 33 redacted documents but keeping others secret. One email suggested that farmers and gamekeepers were shooting “as many beavers as possible” on Tayside. But when The Ferret asked for an internal review of the information that had been withheld, the government replied in August 2016 by saying that the request was “manifestly unreasonable” because it covered a great deal more information than previously thought. The refusal was appealed to Agnew, who conducted an investigation. Her report, which is being published today by The Ferret, is damning. The request was “so poorly handled” and so delayed that by the time officials realised how much information they actually had it was not possible to have a “meaningful discussion” about it, she said. The government told Agnew that the team of officials dealing with the request “had little previous experience of dealing with information requests” and were “very busy.” They “did not fully appreciate their obligations” under Environmental Information Regulations (EIRs), the government admitted. Agnew described these comments as “surprising” given that the regulations had been in force since 2005. “Although the team itself may have had a lack of experience, it is important to note that the obligations under the EIRs lie with the authority, i.e. with the ministers as a whole, not simply with one team,” she said. Much of the information was held “in disparate filing systems with generic and often unhelpful indexing, making responding to the request more complex and time consuming”. There were 300 emails about beavers, 183 documents with the word beaver in the title and about 350 other documents that might have been about beavers. Due to the time it would take to go through all the documents, the Scottish Government said it would be “manifestly unreasonable” to respond to the freedom of information request. Agnew agreed that this was the case, but pointed out that the way the records were managed was “a significant contributory factor”. Agnew urged the government to “to reflect on this and on whether changes need to be made to their record keeping practices”. She found ministers guilty of breaching regulation 9(1) of the EIRs by failing to provide “reasonable advice and assistance” and required them to rectify that by 28 April 2017. 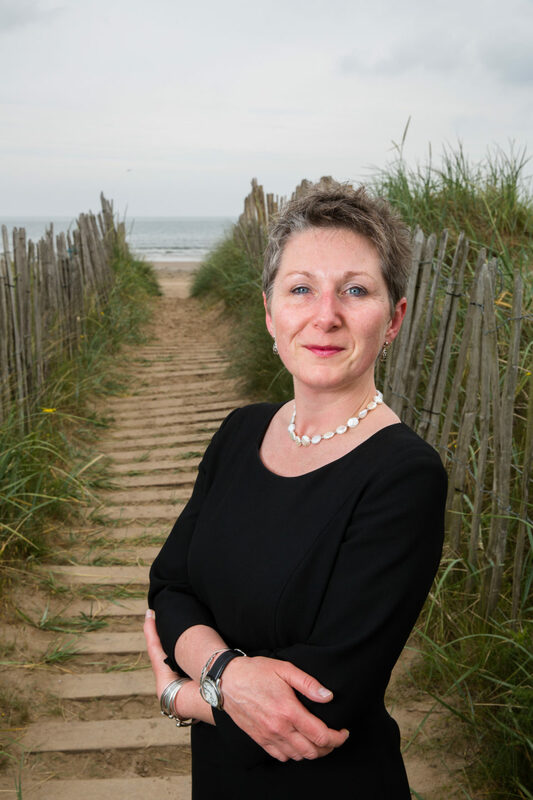 Agnew has been Scottish Information Commissioner since May 2012, and is due to leave on 30 April – a year before the end of her six-year term – to become Scotland’s Public Services Ombudsman. Her successor will be appointed by the Scottish Parliament, though the post has yet to be advertised. The Campaign for Freedom of Information in Scotland suggested that the saga ought to be dubbed “Beavergate” because it had exposed a “systemic failure” in the Scottish Government’s information disclosure procedures. The delay, the failure to provide advice and assistance and the lack of an adequate records management system were “basic errors”, said the campaign’s convener, Carole Ewart. Photo thanks to the Scottish Information Commissioner.